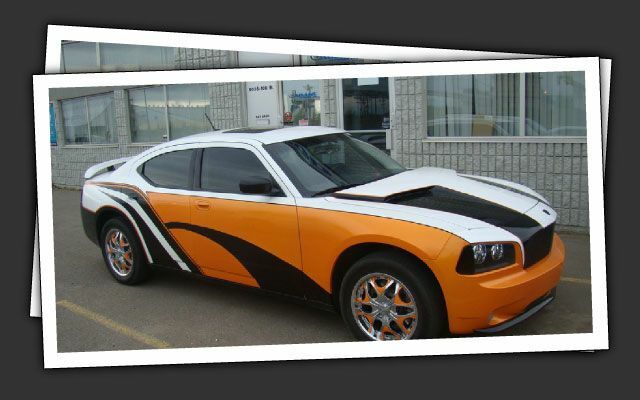 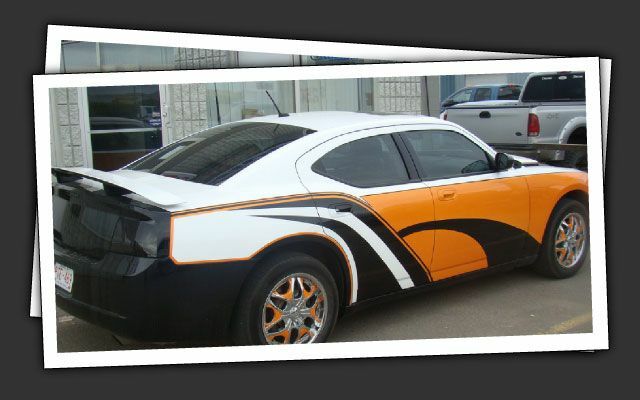 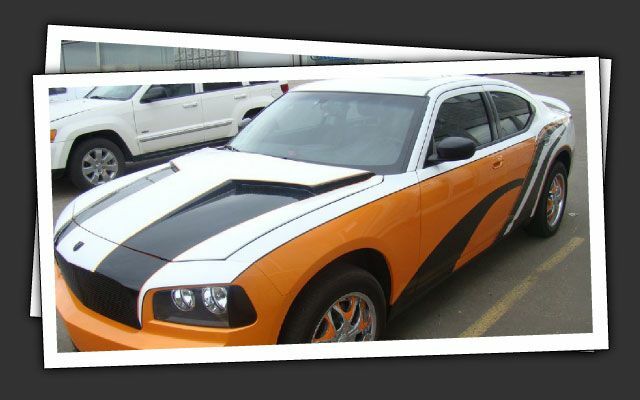 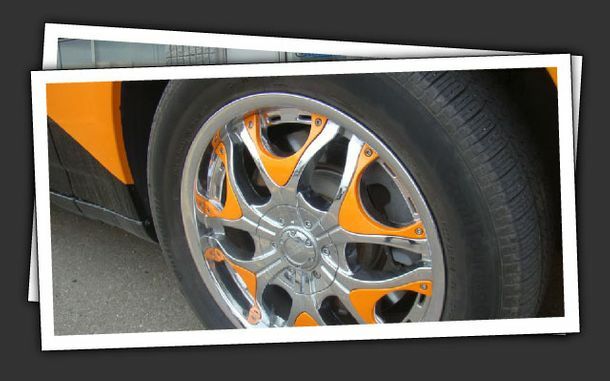 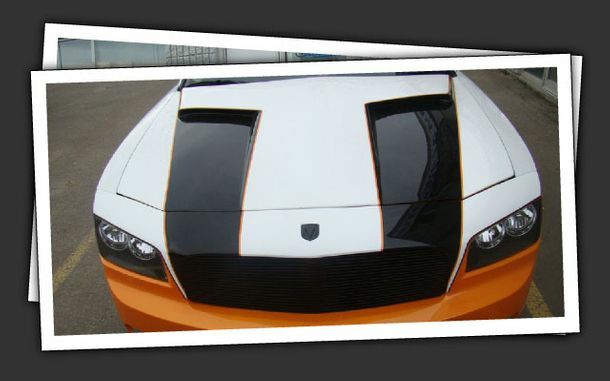 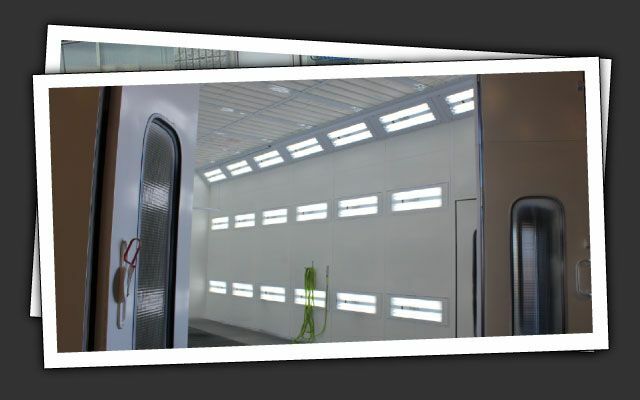 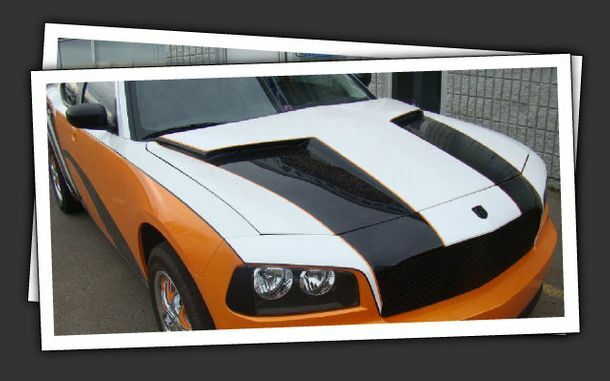 Auto Refinishing & Custom Painting Grande Prairie | Gallery | J Adams Autobody Ltd.
Are you looking for a stunning custom paint job for your ride? 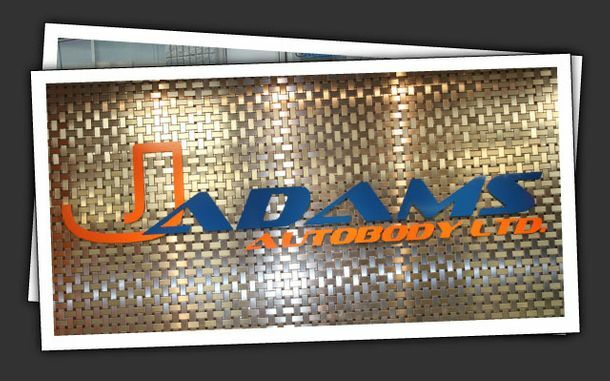 Do you need collision repairs and refinishing following an accident? J Adam Autobody Ltd. is the name you need to know in Grande Prairie and surrounding areas. 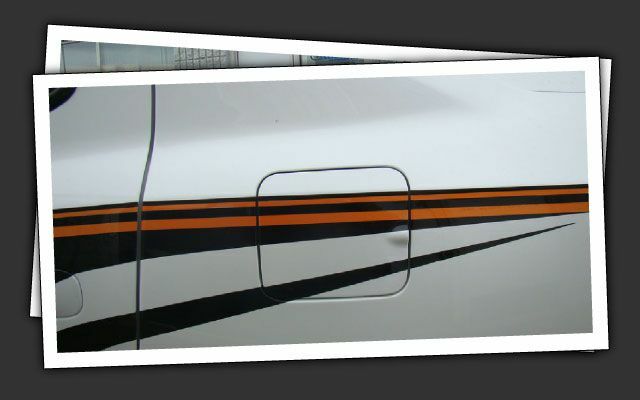 You will be amazed at the final results. We have a modern facility and highly experienced technicians who will handle your job with care and precision. 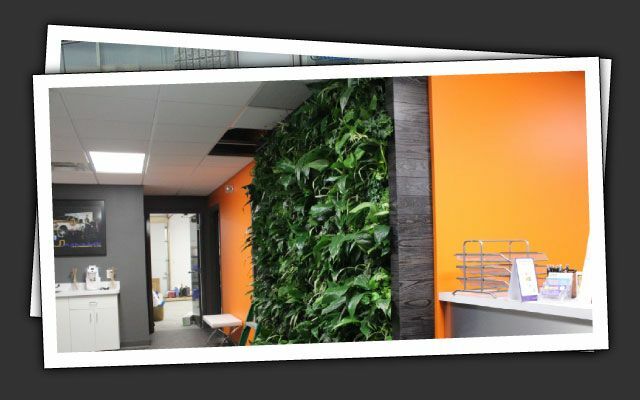 Take a look at some of our past projects and let us know how we can serve you!